The children will learn about what makes a balanced diet, the scientific names for food groups and they will design a recipe using only PEAS! In the second part of this unit, the children will explore the skeleton and muscles that make up our bodies. We begin the Spring term exploring Rocks and Soils linking with our topic of The Stone Age. We will explore the types and uses of rock and do some investigations into the hardness of rocks. With the lovely weather, we will explore light and shadow. We'll investigate how shadows are made by creating our own shadow puppets and will also look at how light is made. 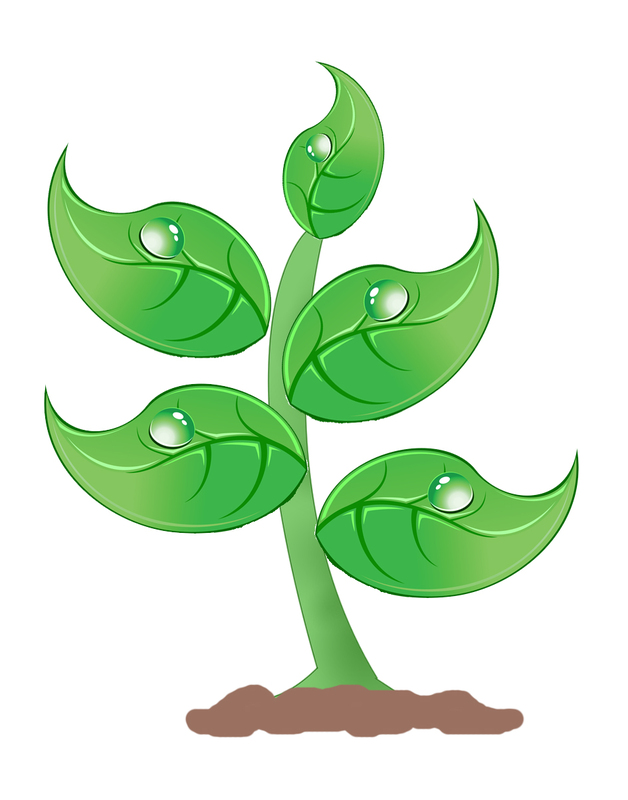 The second part of our term will be looking at plants. We will investigate conditions that plants thrive in best. Easy, tasy ideas for healthier snacks and meals! Click here to watch a BBC video about eating a varied diet!